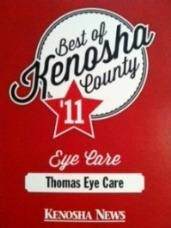 Dr. Thomas has been serving patients in the Kenosha area for over 20 years. He is a graduate of Illinois College of Optometry. A native to Kenosha, he went to Bradford High School and obtained his undergraduate degree at University of Wisconsin-Parkside. 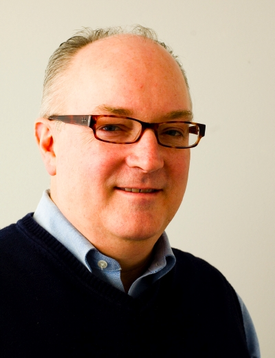 Dr. Thomas enjoys caring for patients of all ages. He provides primary eyecare and treatment of ocular disease, in addition to fitting specialty contact lenses and lasik co-management. As a Doctor of Optometry, part of my commitment to my patients is ongoing professional education. As technology and the world around us changes, I have to keep up-to-date, because I have to provide the best care possible for your eyes.